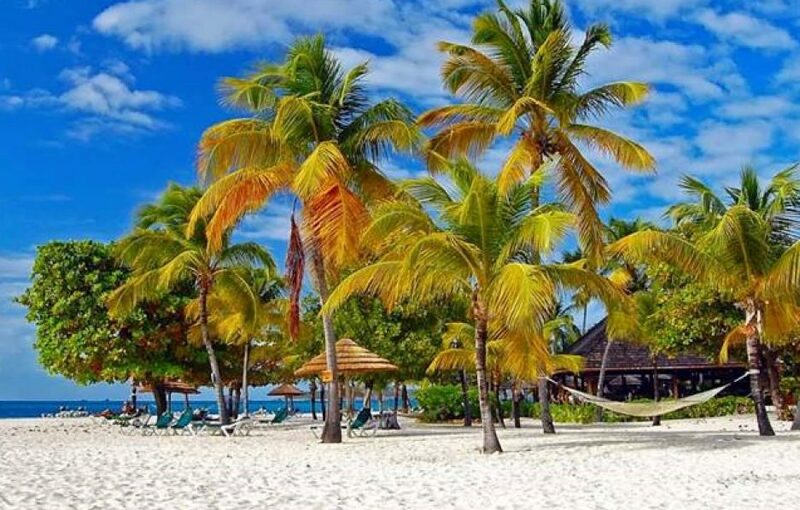 Secrets of St. Vincent and The Grenadines is dedicated to highlighting travel and leisure options available throughout the multi-island state of St. Vincent and the Grenadines. See also our facebook page – Secrets of St. Vincent & the Grenadines. People, music, art, culture, food, sites, hotels and places of interests are all up for highlighting, through easy to read features which will be published intermittently. Consider this page your guide map to having a great stay in St. Vincent and the Grenadines and towards finding out more of the southern Caribbean country. The page can be emailed at secretsofsvg@gmail.com. We are also available on YouTube via our channel SecretsofSVG.